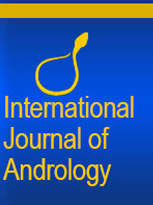 Multiple clinical studies verify the effectiveness of acoustic wave therapy for the treatment of vascular related Erectile Dysfunction (ED). 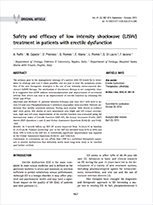 – Conclusion: The early experience of LISWT has shown an improvement in the sexual function of patients and a treatment regimen of two treatments per week for three weeks appears optimal. 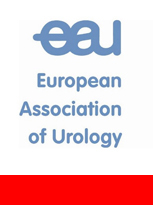 – 2016 European Association of Urology. 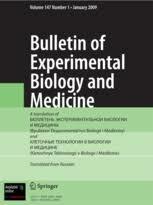 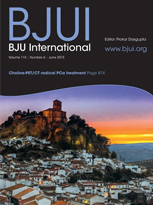 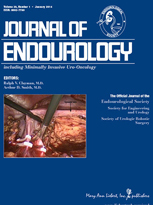 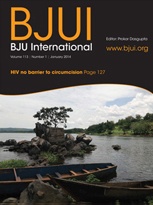 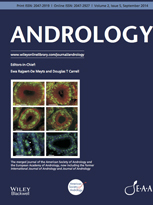 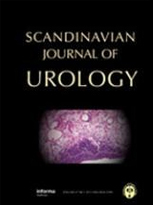 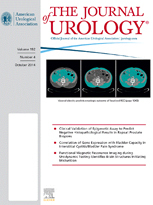 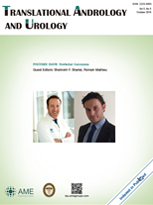 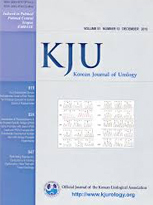 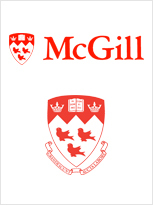 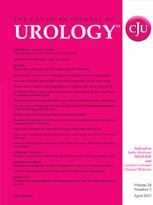 Published by Elsevier B.V.
– THE JOURNAL OF UROLOGY® – 2016 by AMERICAN UROLOGICAL ASSOCIATION EDUCATION AND RESEARCH, INC.
– THE JOURNAL OF UROLOGY® – © 2012 by AMERICAN UROLOGICAL ASSOCIATION EDUCATION AND RESEARCH, INC.
– JOURNAL OF ENDOUROLOGY – Volume 13, Number 8, October 1999 – Mary Ann Liebert, Inc. 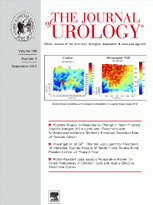 Pro: does shockwave therapy have a place in the treatment of Peyronie’s disease? 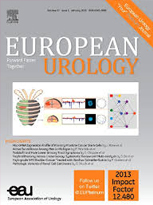 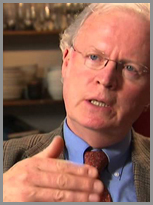 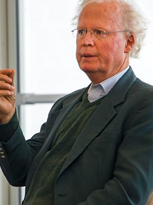 Con: does shockwave therapy have a place in the treatment of Peyronie’s disease? 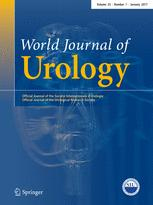 Safety and efficacy of low intensity shockwave (LISW) treatment in patients with erectile dysfunction. 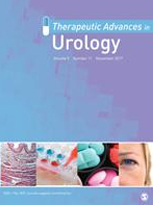 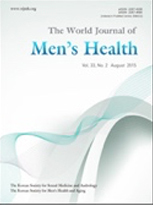 Low intensity shock wave therapy in men with erectile dysfunction and Peyronie’s disease: An analysis of predictors of clinical success and patient satisfaction rate based on prospective open-label single arm clinical trial.